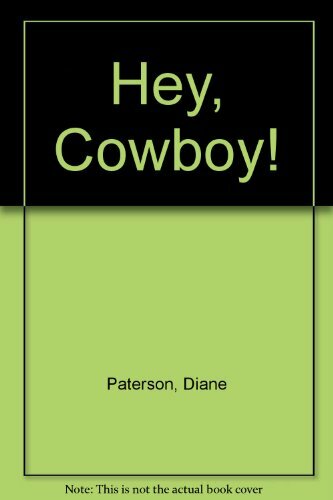 Home > Books > Hey, Cowboy! Hey, Cowboy! was written by Diane Paterson. Hey, Cowboy! was published by Random House Books For Young Readers.